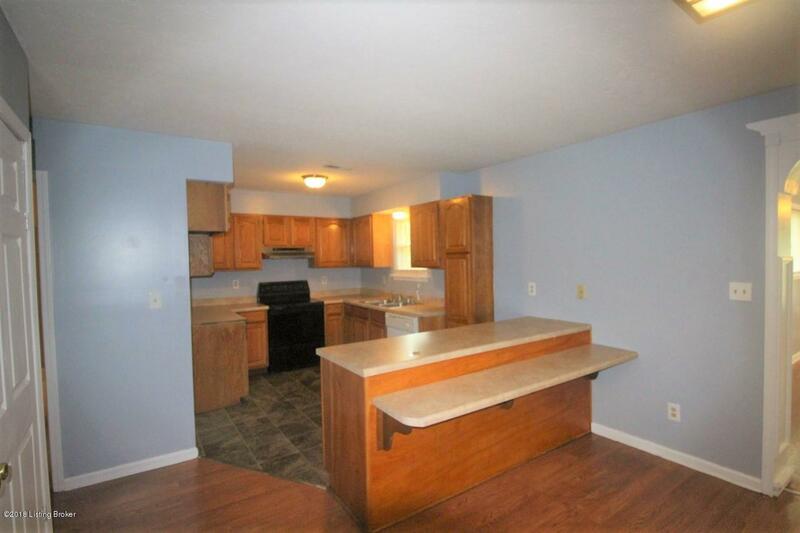 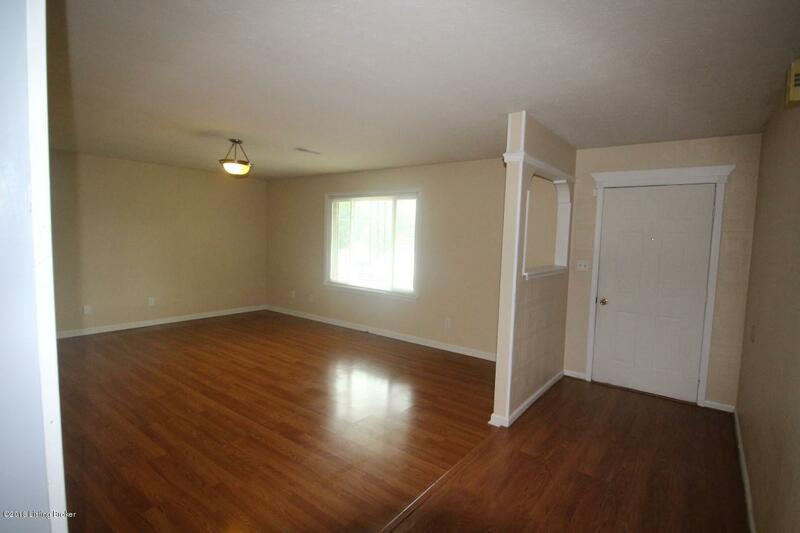 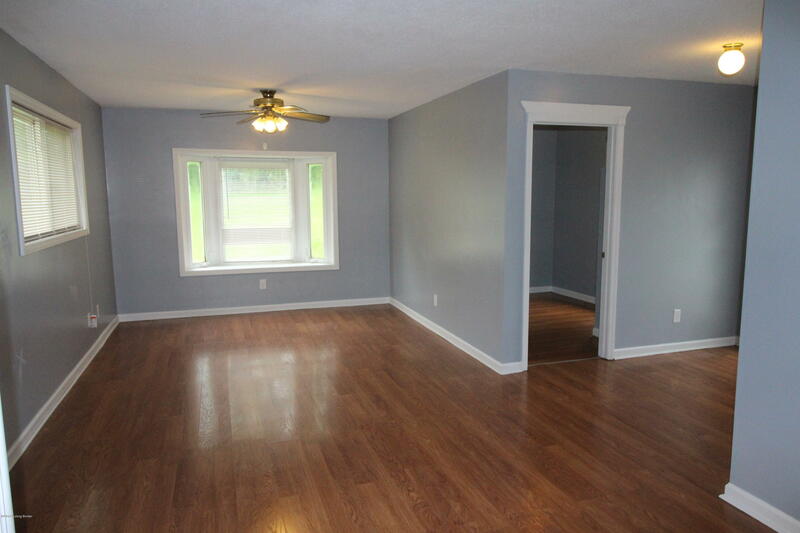 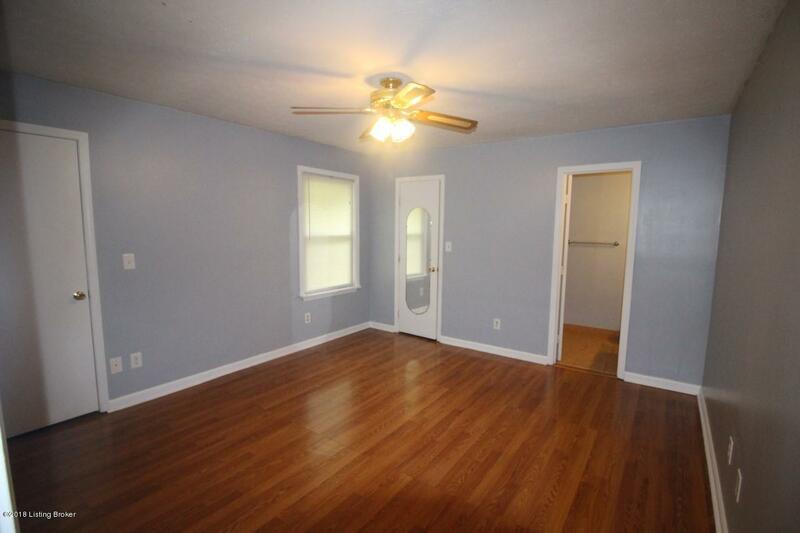 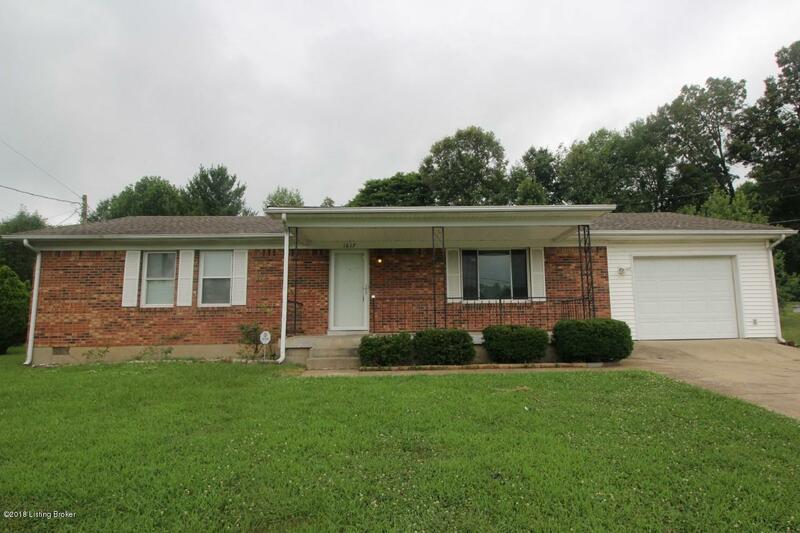 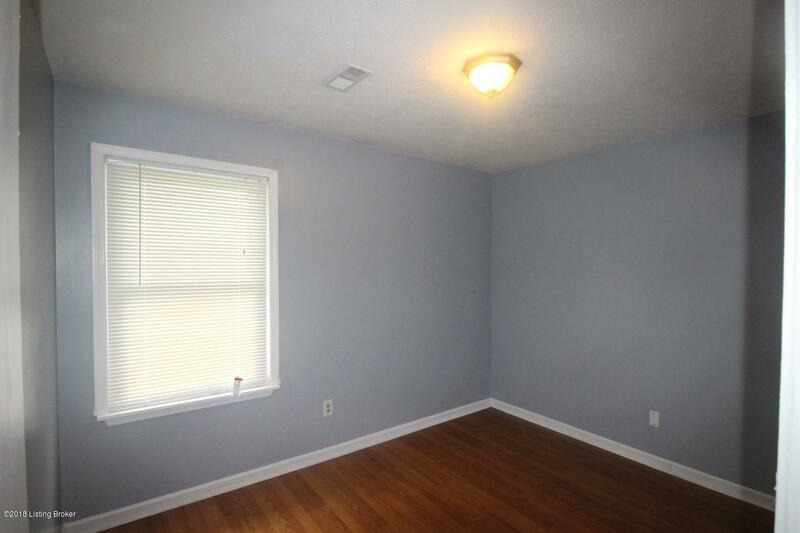 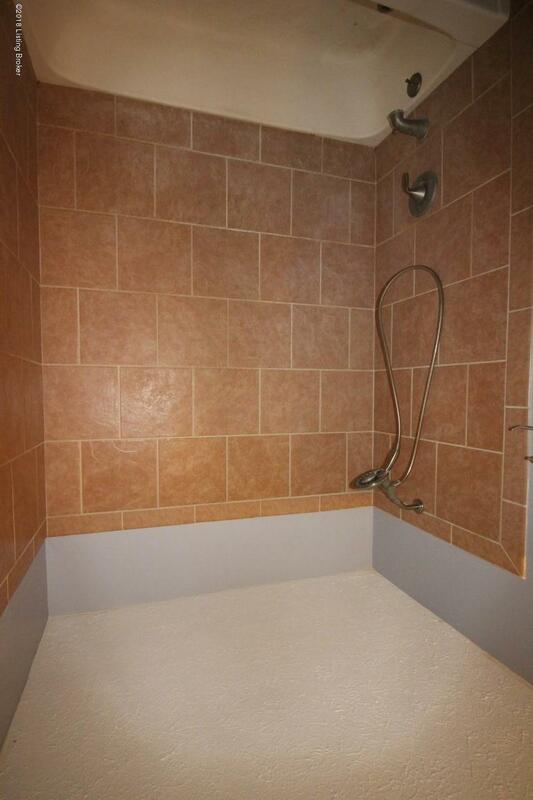 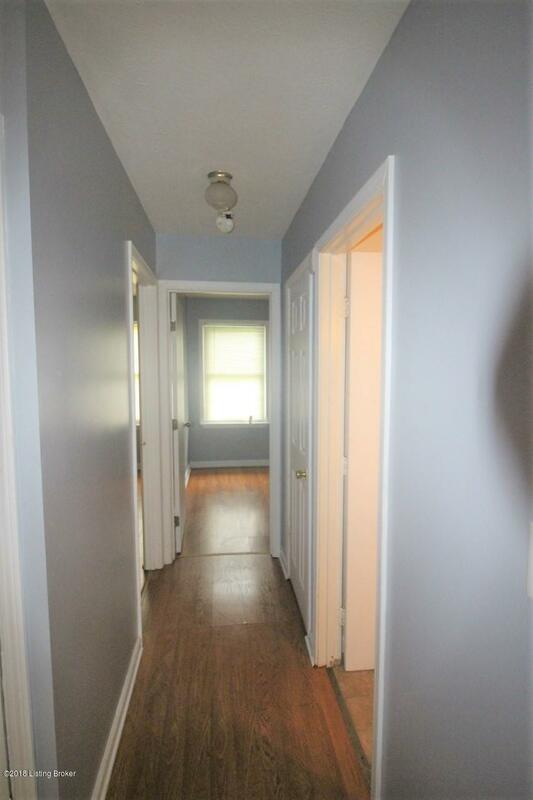 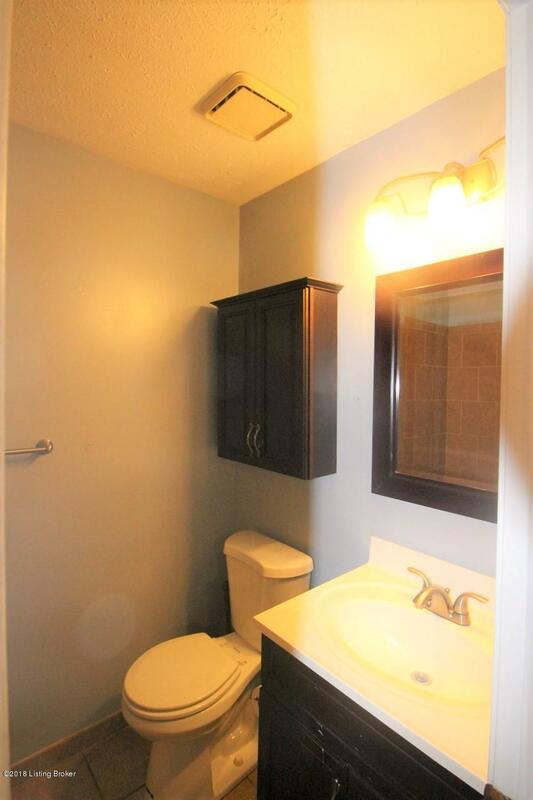 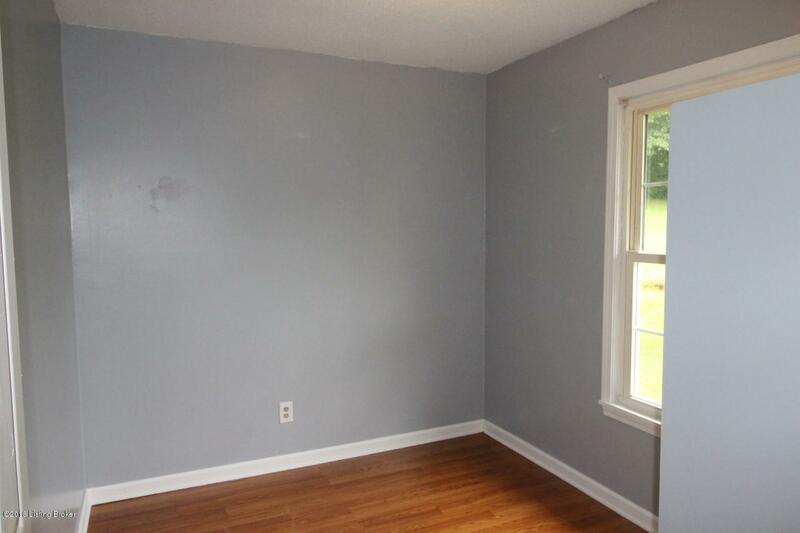 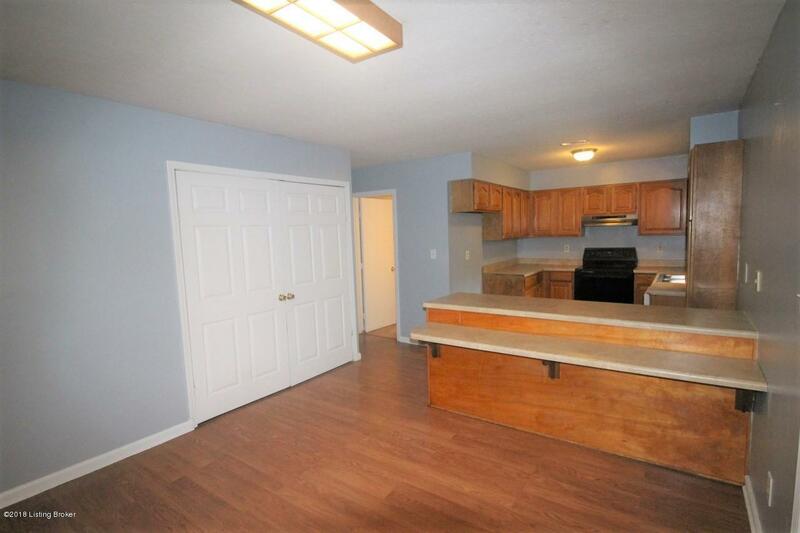 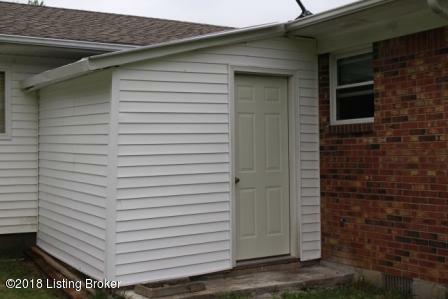 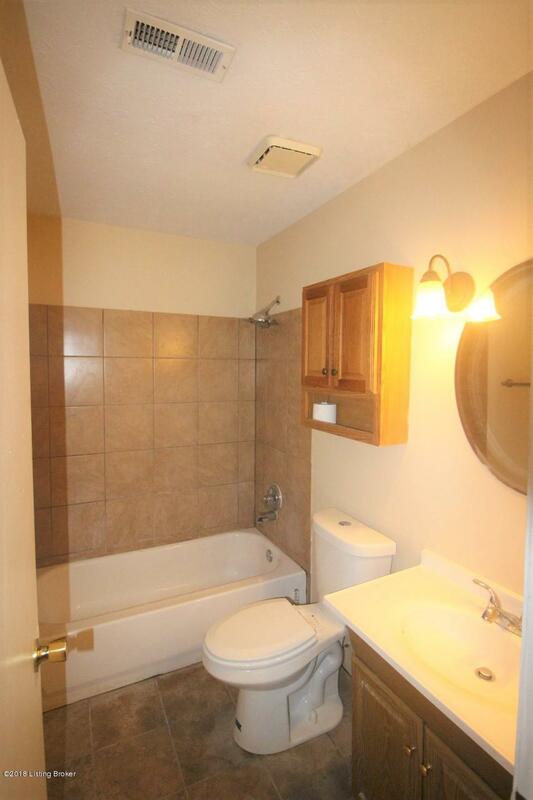 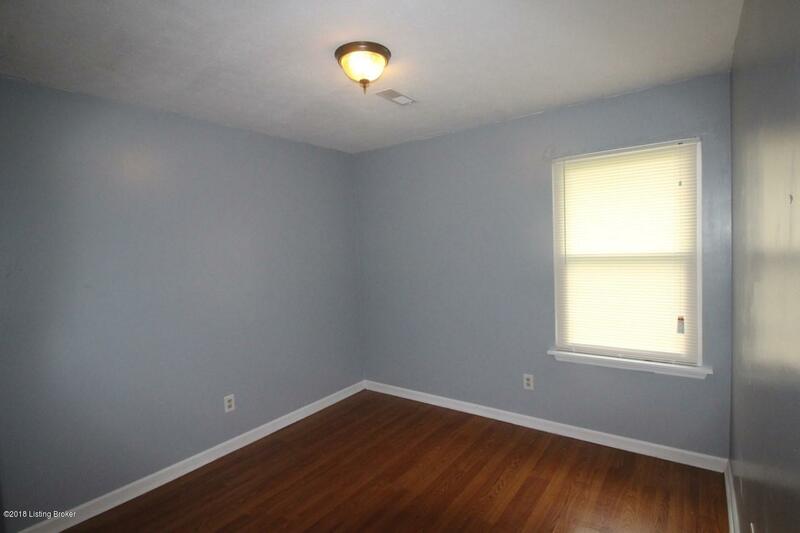 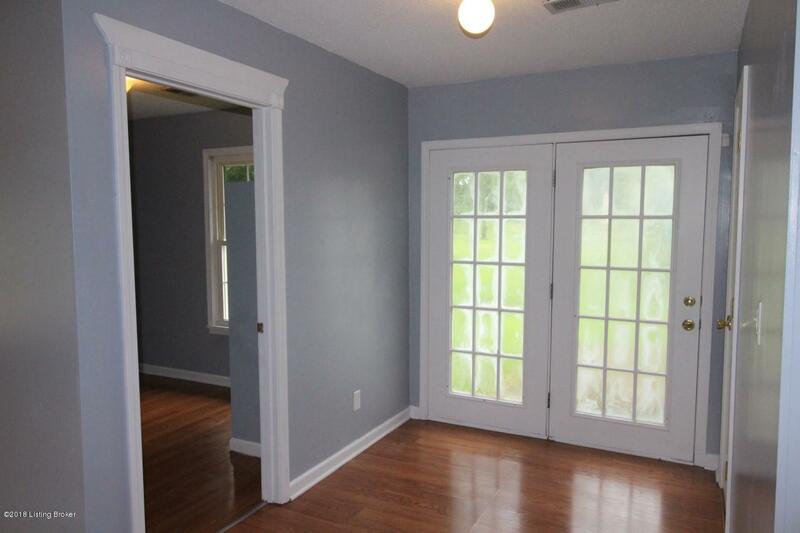 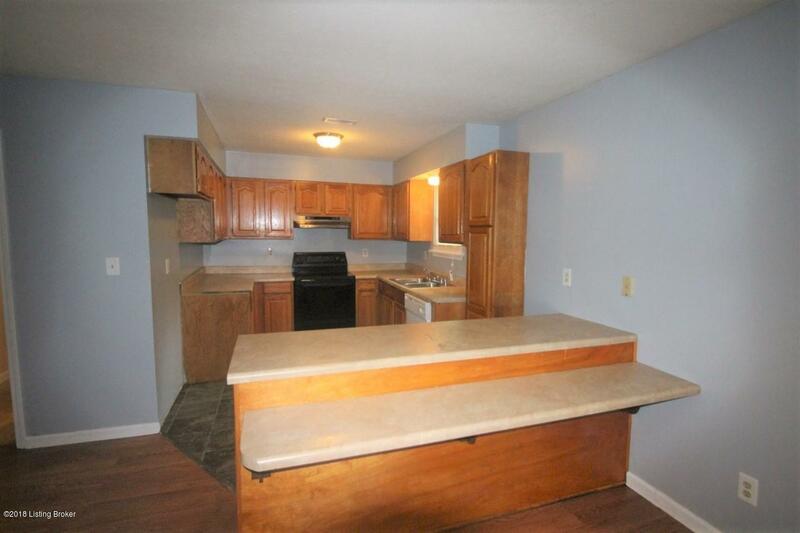 Brick ranch, new paint through out, tile showers and floors in the bathrooms. 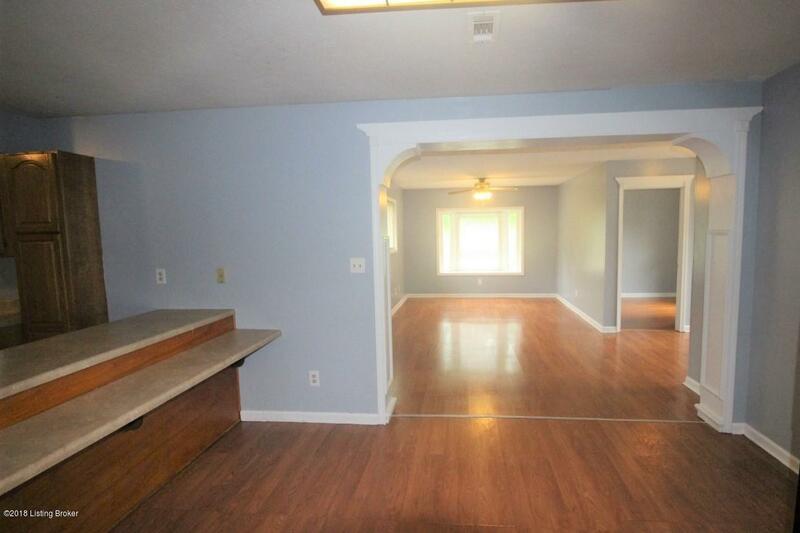 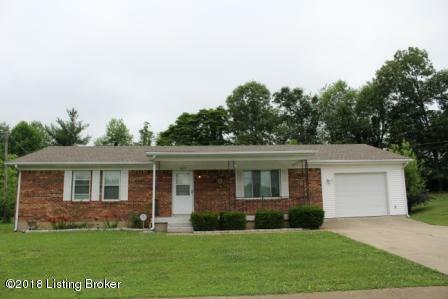 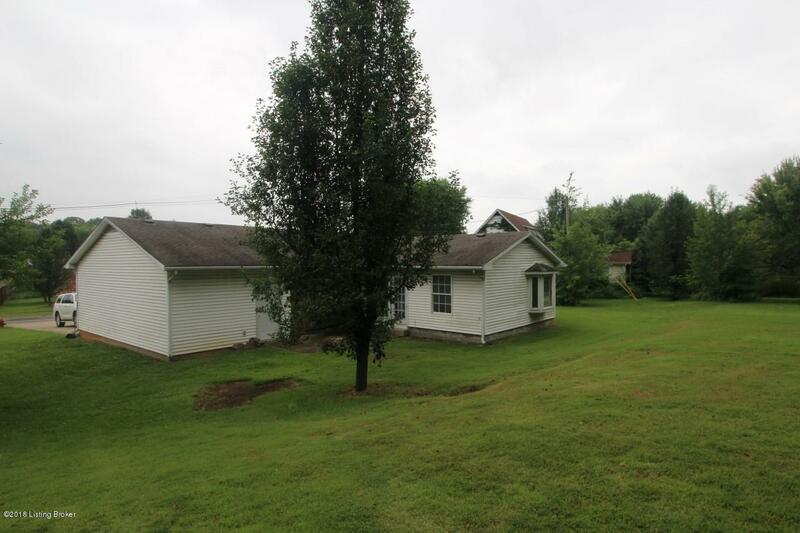 This home boast a split floor plan with 4 bedrooms and 2 full baths. 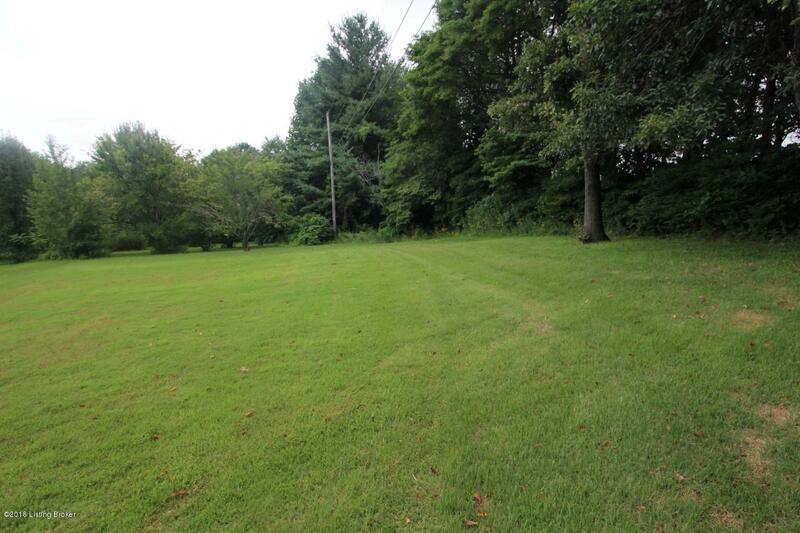 The large back yard provides a lot of privacy, and plenty of room to play. 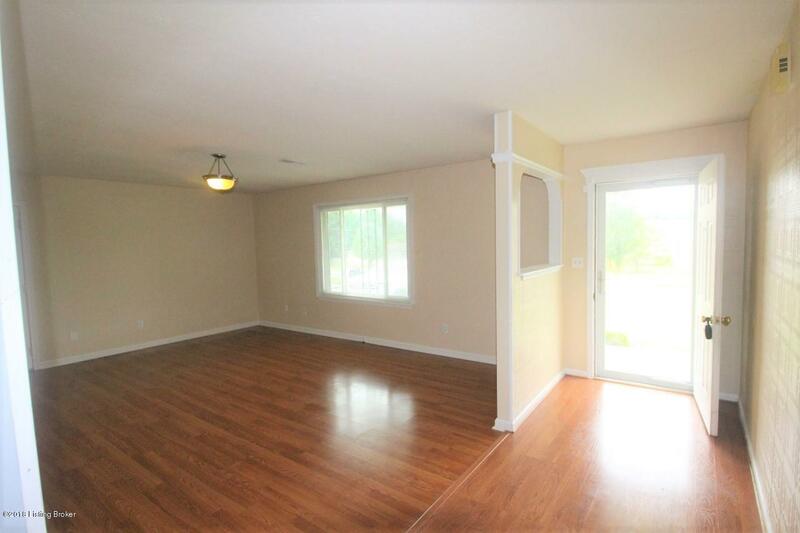 The large addition to the home makes a perfect 2nd family room, or dining room.